Caravaggio is one of the most famous painters from Milan in the 1500s. The artist is well known for his skills in mixing shadows and darkness to contrast subjects in the light. The most famous painter of Rome fell ill during 1610, by a mysterious illness. The death of the artist left a legacy that inspired the Baroque as well as the start of other modern art. His work is still being celebrated at present as most modern artist’s use the intense lighting and contrasting in most paintings in today’s generation. 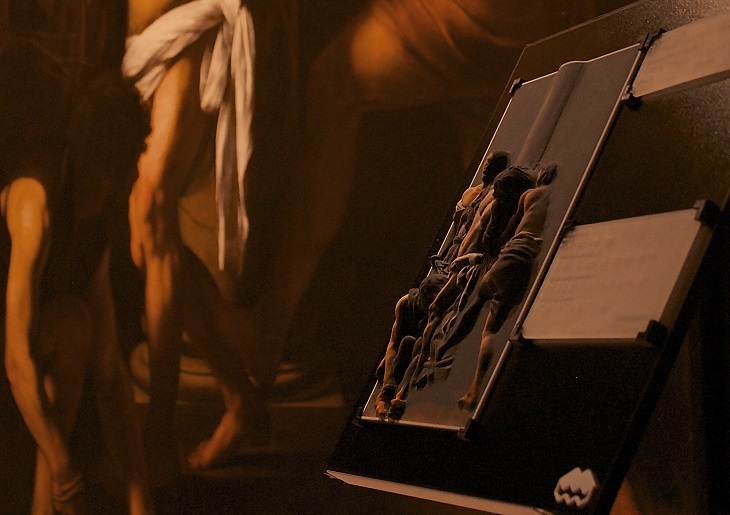 Using Caravaggio’s work, MonzaMakers used this as a project in continuing the mission in giving the blind equal opportunities in appreciating art through MakersForArt. The project was led by Fabrizio Scalco of MonzaMakers who incorporated 3D printing in the process by presenting a new way for the blind to have access to art. 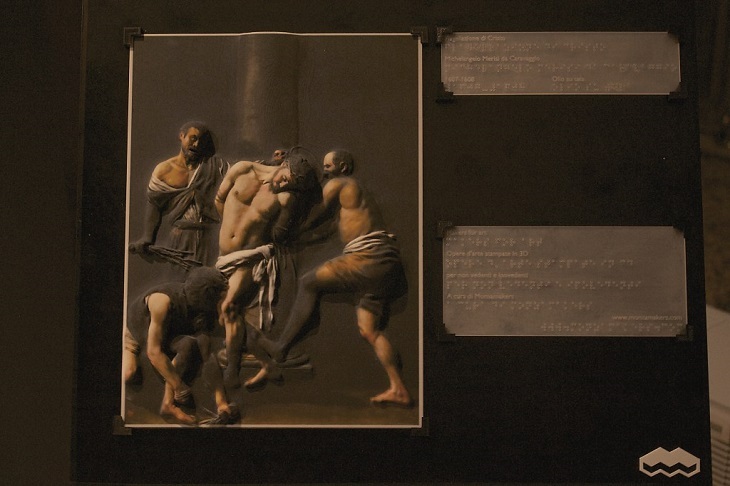 Scalco used Caravaggio’s Flagellation of Christ as an example as he hosted an exhibition at the Royal Villa of Monza. The group used the 3D printer to produce a 3D tactile version of the art and placed the 3D printed version next to the original masterpiece. With careful remodelling and trials, the team was able to reproduce the same masterpiece in a more favourable form for the blind. The blind can experience the artwork by using only the sense of touch. 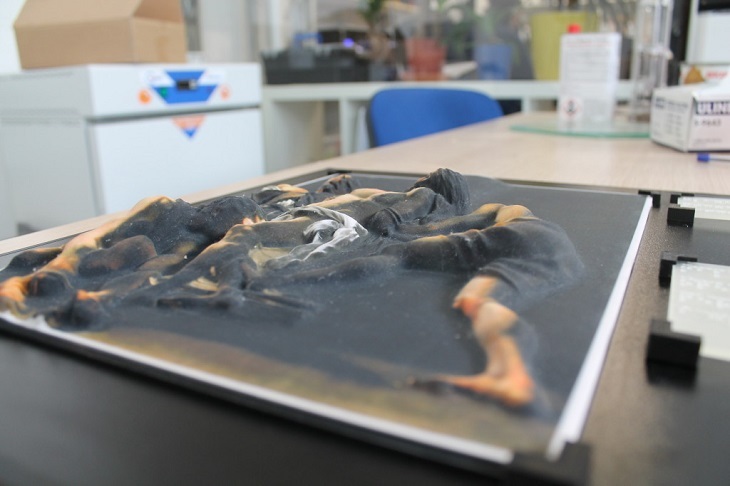 The 3D printed version of the art gave every audience the chance to feel every detail of the painting even the intense shadows of Caravaggio’s artwork. The MonzaMakers team’s goal is to provide equal sensations when considering the art and how the blind convey each detail just by using the sense of touch. With the help of this 3D printer, the group was able to create objects out of the coloured gypsum powder. The team has been using the same device for various projects such as 3D printed gaming figurines, making with chocolates, and assisting several companies that are much reliant on 3D Systems’ technology in colour printing. The Colorjet Technology does not only serve industrial purposes but now, for a cause as well. 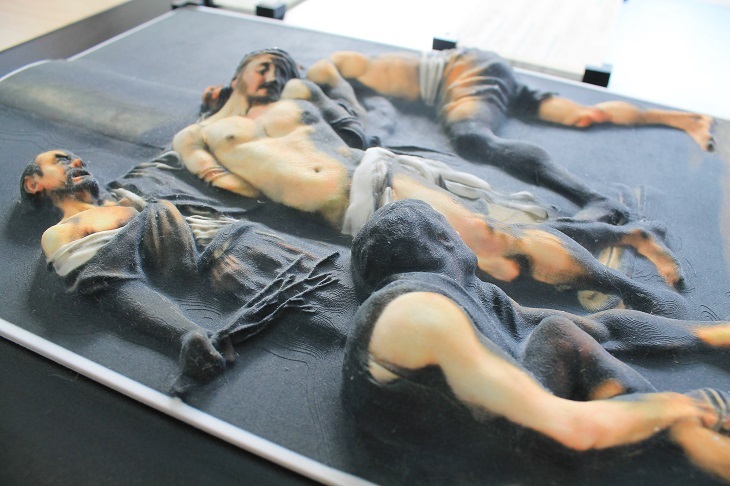 The designers of the 3D tactile version of the art also shared that Caravaggio’s art works perfectly with the 3D printer because of the dramatic shadows and illumination that the artist portrays. The printed version gives the blind the same experience with the sighted because the coherency of the Flagellation of Christ’s design. The blind can appreciate the detailed output of Christ’s leg in the printed version. The team is deeply pleased with the outcome of the printed version because it was a pure 3D translation of the masterpiece. The process involved creating a 2D version of the painting thus the 3D printed version of the art. The group added that the colors were also for the sighted viewers. The post-production involved critical polishing with precise and detailed finishing touches.